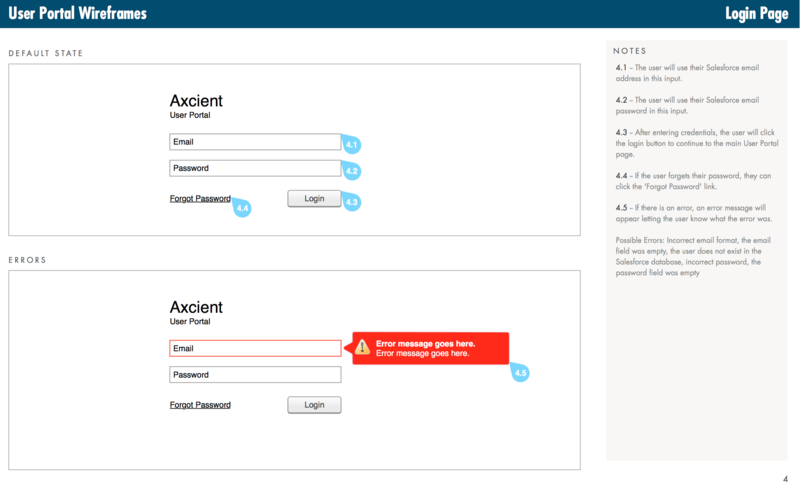 Axcient's cloud recovery product simplified complex I.T. 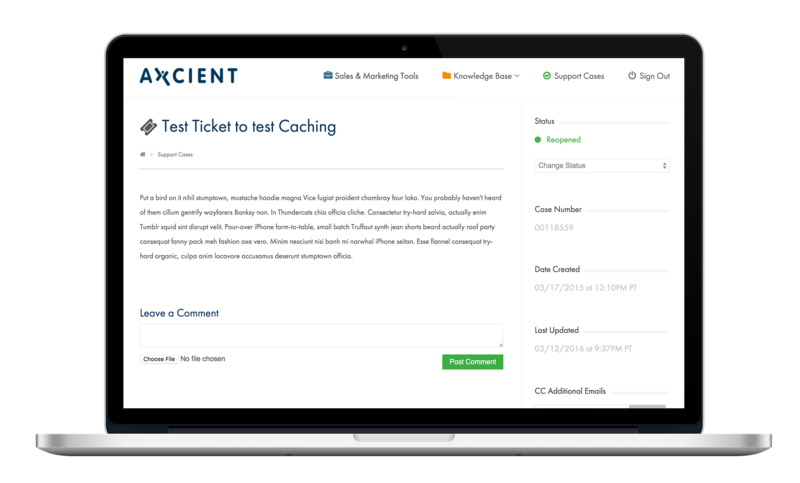 tasks, but before customers could use Axcient's application they needed to be onboarded to provide tools to help them support the product, log support cases and help them sell the product. 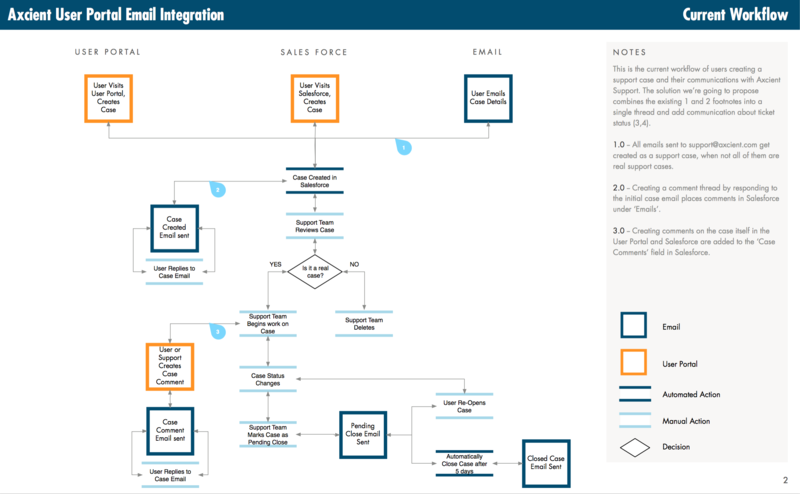 This onboarding process was fragmented, complex and frusterating. 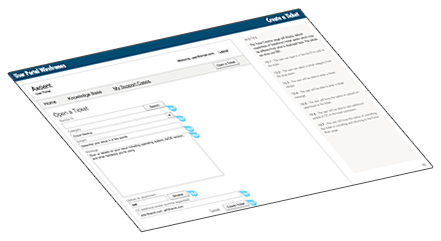 All customers were given three separate sets of credentials to open support tickets in Salesforce Service Cloud, to access sales and marketing materials in Salesforce Partner Portal, and credentials to Litmos for product training. New customers were also provided a link to a fourth website that hosted product documentation. We identified the main points of customer pain—multiple destinations for similar content, time it took to find help, managing multiple sets of credentials. And identified internal pain—loss of support, sales and marketing time answering same questions. We brainstormed ideas to solve these problems and it became apparent that a single site which catered to the customer's needs by proactively providing information and providing automated tasks was a possible solution. We ran this hypothesis by a group of our customers and they agreed. After gathering requirements, we sketched ideas into storyboards to run by the stakeholders and a group of customers. The customers thought the solution would make it easier to support the product. We created wireframes from a session of rough sketches and tested the wires with a group of customers. We have extensive user research and personas already created from our web app (updated a month prior) that were referenced throughout this process. The wires were revised from feedback, which was mainly about the site navigation and the create a support case page. 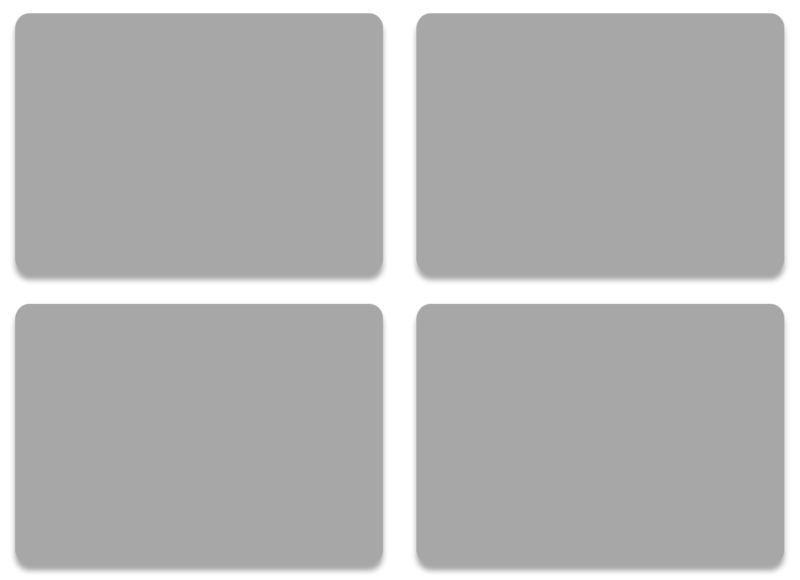 We went through two UI design revisions then built a responsive prototype in HTML/CSS/JS. 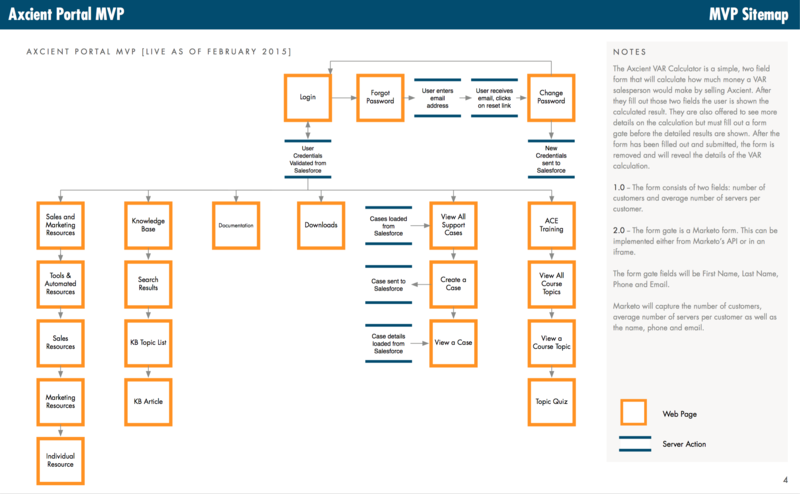 We tested the prototype by giving a different group of customers user stories to complete. 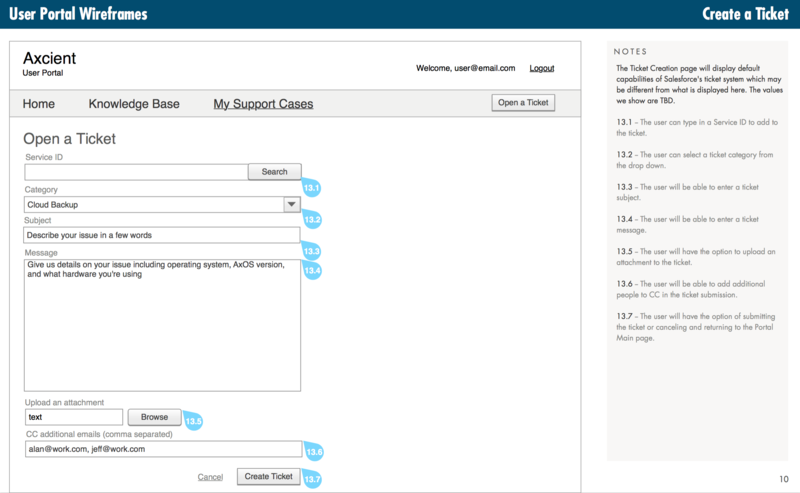 We noticed the customers had trouble navigating support cases so we added sorting and filters to the case list page. 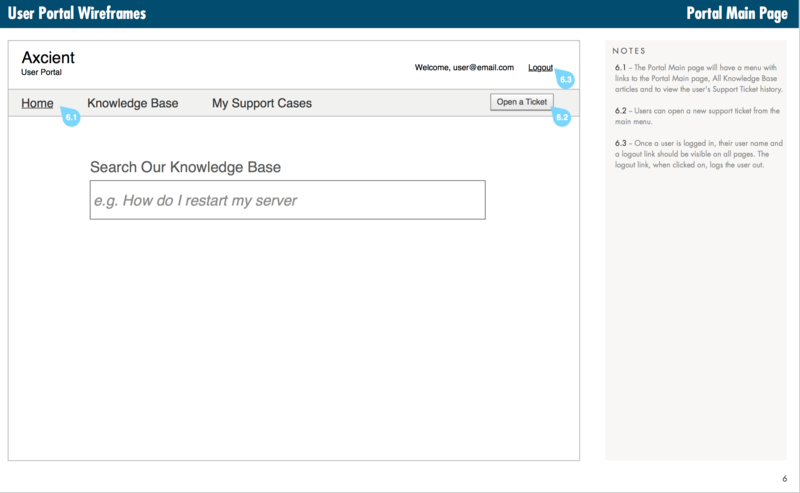 When you’re in the datacenter, you can pull out your phone and triage any issues you have, learn to complete tasks or open support cases right from the server room floor. Once the site was functional with an MVP with access to KB, documentation, support cases and a bare bones sales and marketing tools section, we began internal testing to fix bugs. We reached out to partners and customers to have them participate in a beta release. We gathered feedback from them over a two week period, including in-person sessions, and implemented changes to the Portal. Most of the feedback was around the case workflow and communication with case updates. The last aspect of this project was one of the trickiest—launching a completely new Portal to over 5,000 customers. We communicated months in advance that this change was coming to prepare customers. Part of the experience that was key was being able to keep one of the three existing login processes that customers used the most. 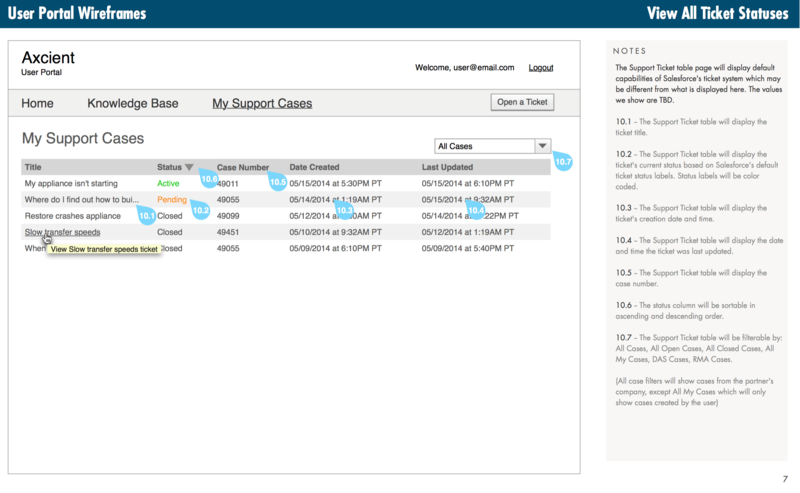 Moving forward all customers would use their existing Salesforce support credentials to log in to the new Portal. They threw away their other two sets of credentials while we merged all their data into a single database. The launch had a few hiccups with ~25 customers having account permission problems, but was successful otherwise. This single source of information has let customers help solve problems themselves while allowing support to concentrate on larger issues and have faster response times. 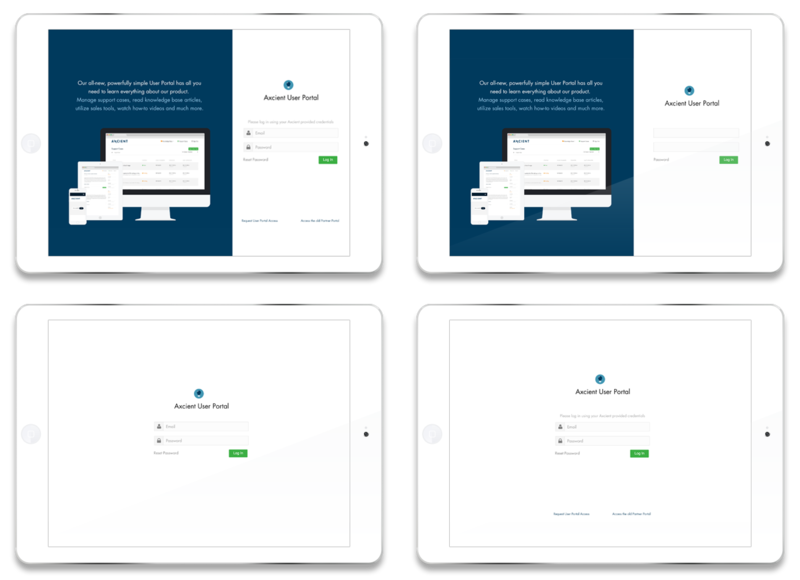 A month later we launched a few new partner features. 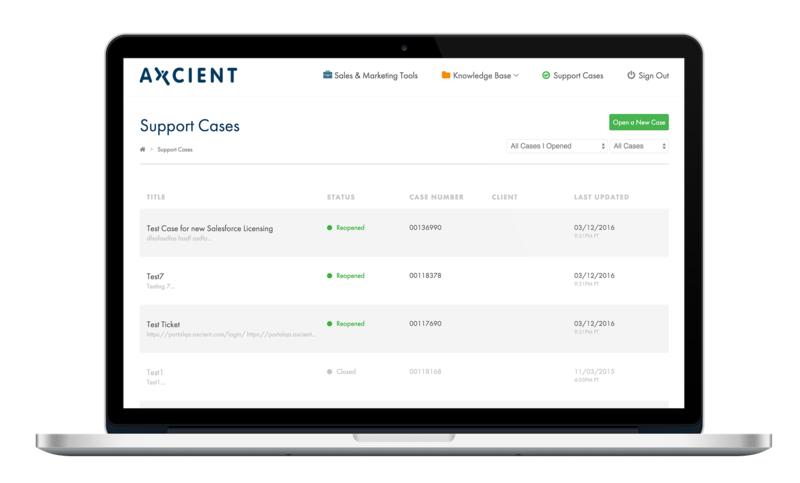 Product training along with sales and marketing resources, deal registration and MDF submission has greatly improved Axcient’s partner programs and has automated a lot of manual tasks. Post-launch, we're constantly looking at data to improve the Portal. Through Google Analytics event tracking we were able to verify some decisions we made and also see how we need to improve interactions by making some features more accessible than they were. We constantly monitor GA data and A/B test interactions to keep evolving the Portal to customers' needs.